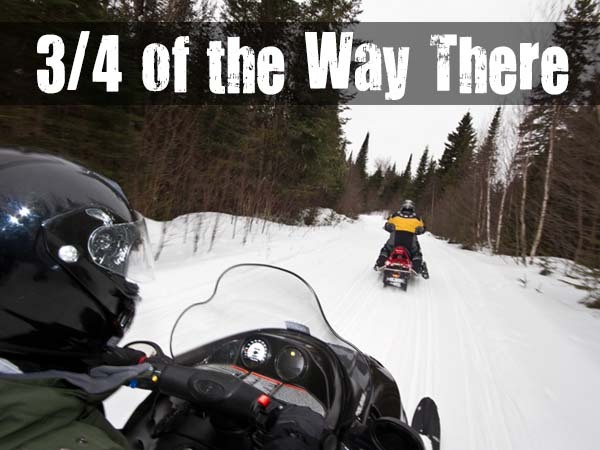 Yep it’s the most confusing name for a snowmobile ride on the planet, but for good reason. You see, all die hard sledders have either been to or heard of this very special place. A place that is Halfway between two points. Halfway between some incredible sledding that links some even more famous places like Wawa, Sault Ste. Marie, Dubreuilville, and Chapleau. 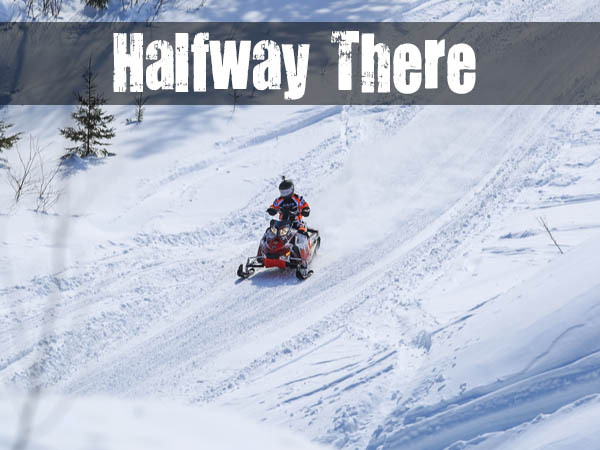 Named after Halfway Haven Lodge that is located on the D Trail ‘halfway’ between Wawa or Chapleau and Searchmont, it connects several communities and allows you to get deep into some of Algoma’s best snowmobiling. Plan your ride below and see what all the buzz is about. Ride from either Sault Ste. Marie or Searchmont to Halfway Haven. Overnight Halfway Haven. Ride back to staging area from Halfway Haven. Distance is not huge on this trip so it’s a perfect ride for those that like a more relaxed pace. If staging from Sault Ste. Marie please carry extra fuel, as fuel is uncertain in Searchmont at this time. Stage at either Searchmont or Sault Ste. Marie and ride to Halfway Haven for lunch. Continue on to Wawa and overnight. Ride from Wawa to Dubreuilville, overnight Dubreuilville. Ride from Dubreuilville to Halfway Haven, overnight Halfway Haven. Ride from Halfway Haven to Searchmont or Sault Ste. Marie. Sault Ste. Marie or Searchmont. 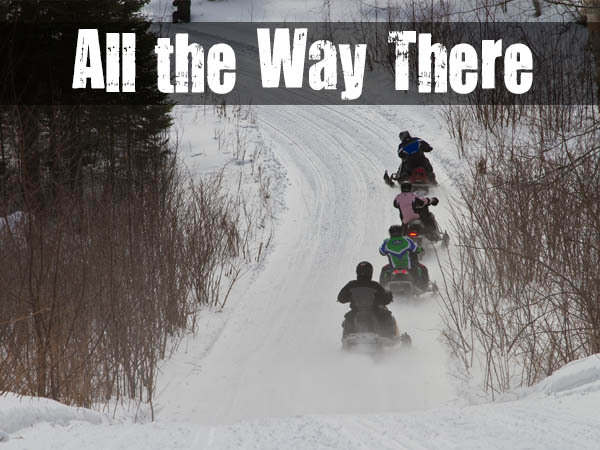 This is the perfect ride to experience snowmobiling hospitality at its best. If staging from Sault Ste. Marie please carry extra fuel, as fuel is uncertain in Searchmont at this time. Ride from Wawa to Hearst, overnight in Hearst. You can take an extra day and ride the great local loops in Hearst. Ride from Hearst to Hornepayne to Dubreuilville, overnight in Dubreuilville. Ride from Halfway Haven back to Searchmont. Overnight if necessary. From Searchmont to Hearst via Wawa is 644 kms (400 mi) of trail. 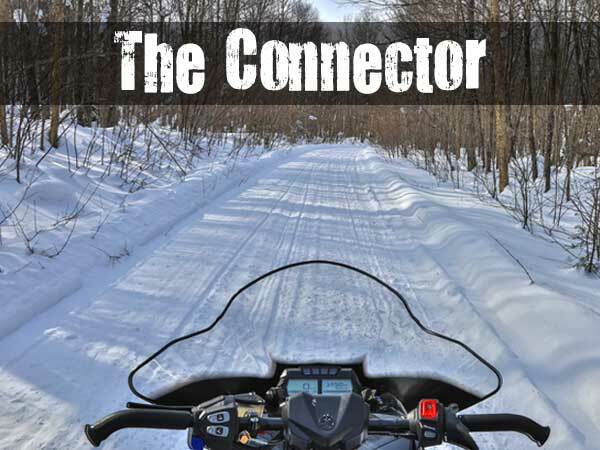 This big miler is ideal for those that want to rip and experience some of the most snowmobile friendly places known. If staging from Sault Ste. Marie please carry extra fuel, as fuel is uncertain in Searchmont at this time. Stage from either Searchmont or Sault Ste. Marie and ride to Halfway Haven. Overnight. 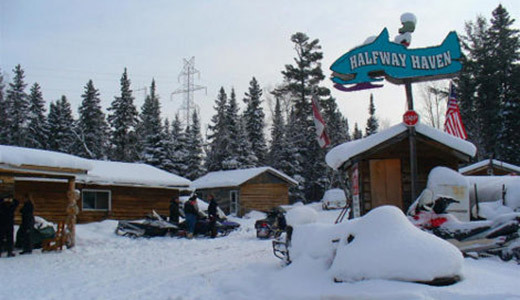 Ride from Halfway Haven to Chapleau and overnight. Ride from Chapleau back to Halfway Haven. Overnight. Fairfield Inn & Suites – 633 Great Northern Road.